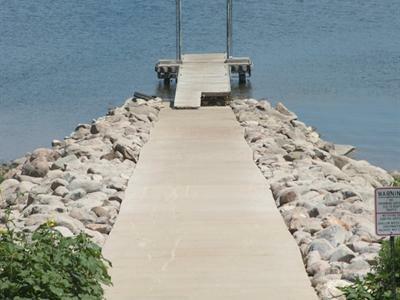 A popular campsite for the Arikara and Mandan people in the past, West Whitlock Recreation Area now draws modern-day campers and fishermen to its shores. When the area became a park, it was named for Mrs. J.F. Whitlock, whose pioneering family once owned the land. Whitlock Crossing was the name given to a small settlement that operated a ferry across the river near the area. The replica of an Arikara earth lodge found in West Whitlock Recreation Area is a reminder of the many lodges that the Lewis and Clark expedition saw as they traveled this area. Each lodge, made of cottonwood logs, willow branches and grass, could house up to 20 people. The Arikara people were farmers and grew crops such as corn, beans, squash, sunflowers and tobacco. Visitors today will find much different places to stay at West Whitlock. Cozy camping cabins, open all year, are furnished with bunk beds and a double bed to accommodate four people. Keep cool in the summer and warm in the winter with heating and air conditioning. All the campsites come with electricity. To reserve either a cabin or campsite, use your computer to access the online system. It's quick and easy. 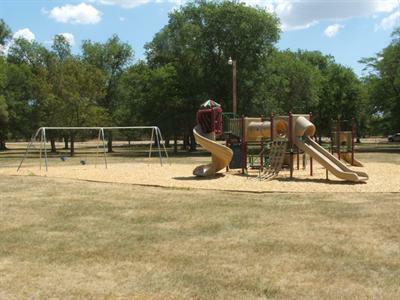 Then you can enjoy all West Whitlock Recreation Area has to offer: beach, boat ramp, modern comfort station, fish-cleaning station, ski beach, picnic shelter and playground. This is a great park. Terrific people that go out of their way to be helpful. Park is very well kept and full of wild life. Camp ground secretary and staff are friendly and helpful. Overall, the camp ground was well maintained. However the showers are cold, absolutely filthy, and broken. Should be reported to the state department of health. Inexcusable. This is the third year I have visited (for the lake and fishing) and complained about cold showers and shower facilities without any improvement. If the camp ground manager had to use these shower facilities, they would have been fixed long ago. 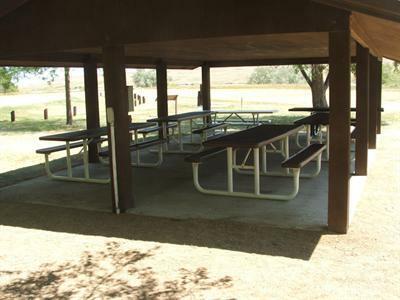 The showers are so bad the conditions override the other good features of this campground. This campground is off the beaten path, but the trip is worth it. 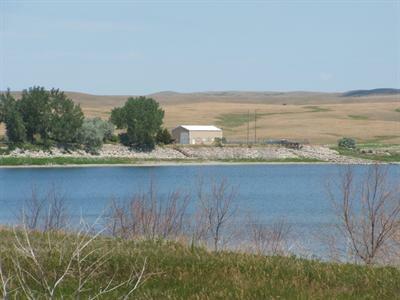 The staff are helpful, the grounds are beautifully maintained, and the fish are biting! The camping sites are generously-spaced and most are shaded. During the week, only a few sites are occupied, so, except for holidays, getting a site is no problem. We were disappointed that there wasn’t more places to bank fish in the campground.